Mr. Bisen is a BA and MBA in Finance. 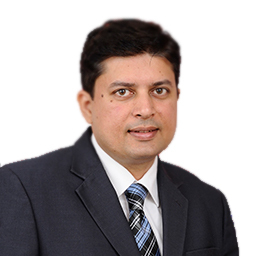 Prior to joining Kotak AMC, Abhishek was working with Securities Trading Corporation Of India Ltd where he was looking at Sales & Trading of Fixed Income Products apart from doing Portfolio Advisory. His earlier assignments also include 2 years of merchant banking experience with a leading merchant banking firm.